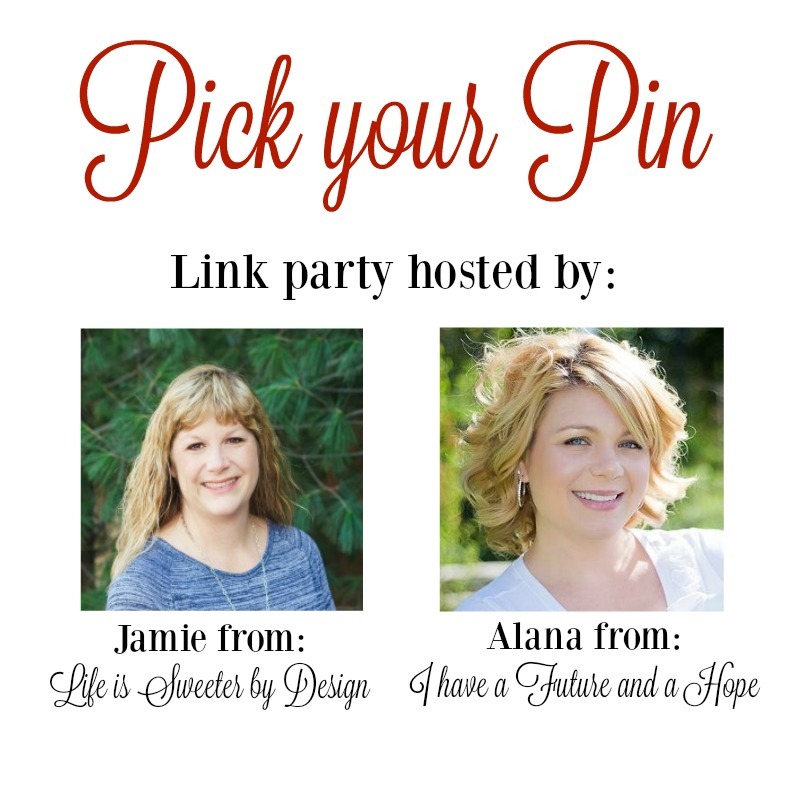 It was Christmas and Clothes at Pick Your Pin Link Party! We loved the great variety of pins last week! What is going to be on the boards for this week? Let's find out!! It's Pick your Pin #33. 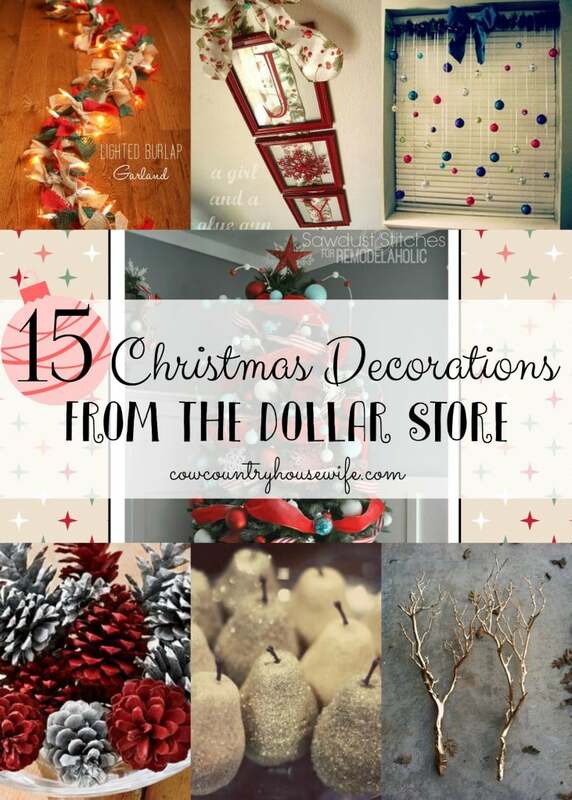 Jamie's Pick: These decorations look amazing and no one would know that they are made with items from the Dollar Tree! I love this round up from Cow Country Housewife! 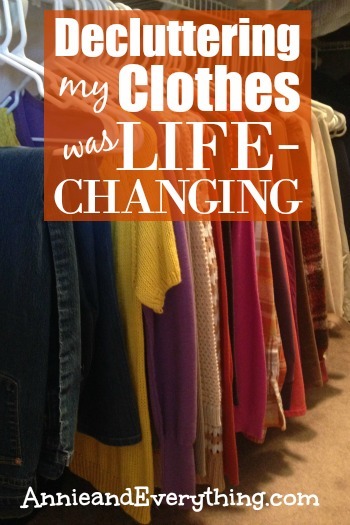 Alana's Pick: The allure of a small wardrobe is tapping at my shoulder. I feel like I have been over taken with stuff. I believe if I can get the clothes in control everything else will be much easier to say good bye to. 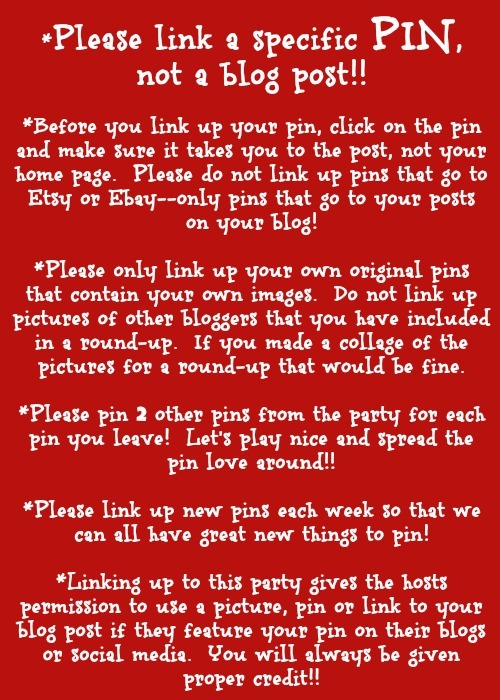 This pin from Annie and Everything is a great place to start! Thanks for hosting the party ladies! Have a wonderful week preparing for the Holidays! So glad I “pinned” up! Thank you for this party!